It would seem to me that much like Google’s results being localized as per your geographic location (yes, two users don’t see the same search results even if they search the same term or terms) it would be of similar benefit for results to be skewed in favour of optimized content for the device you are searching from. Meaning, I’m on my smart phone searching for coffee shops—I would think it beneficial for me to see local (geographically speaking) results that are mobile-friendly and optimized for the device I’m searching from. Why not? All sites can all ready tell what kind of device you are searching from. 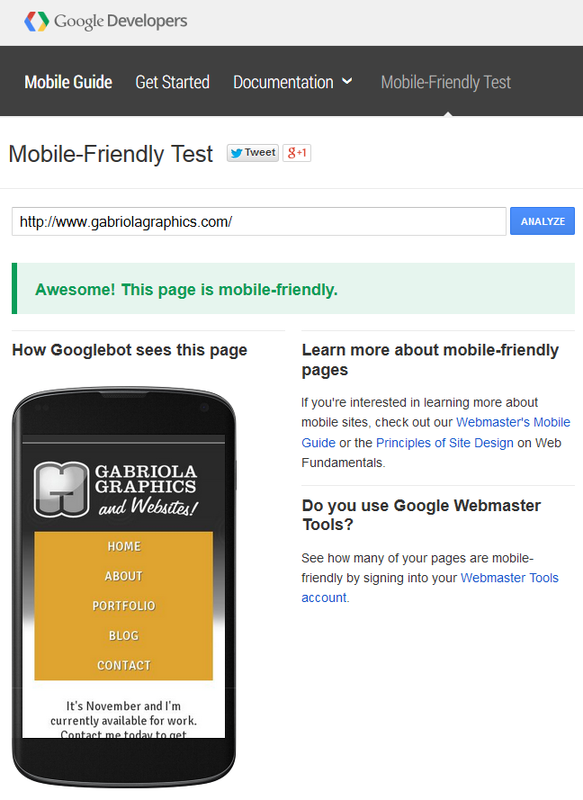 Why not give them friendly results suited for their device?